The fastest way to book an appointment is to call us and speak with our friendly receptionist. Alternatively, please use the contact form to get in touch with us at any time. One of our staff members will respond to you as soon as possible. 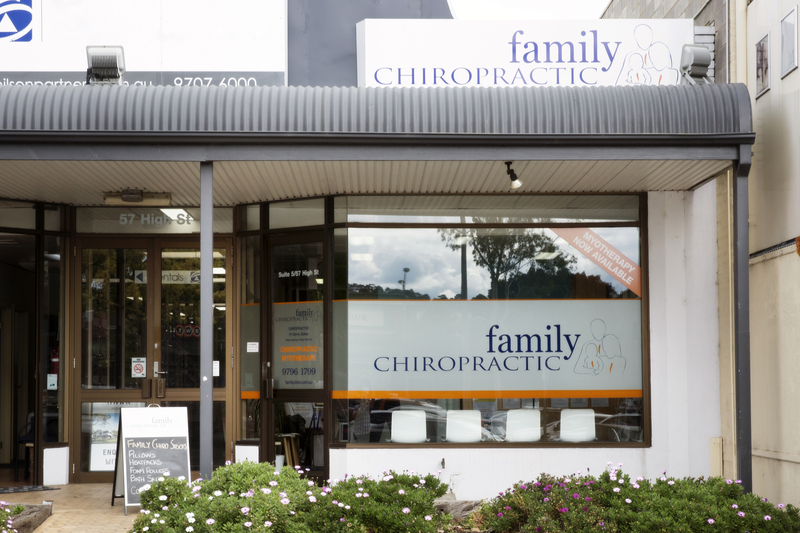 Our clinic entrance is conveniently located on the back end of High Street in Berwick (along Paternoster Lane). We are next door to Shanika’s restaurant. Ample parking is available outside Berwick Marketplace.